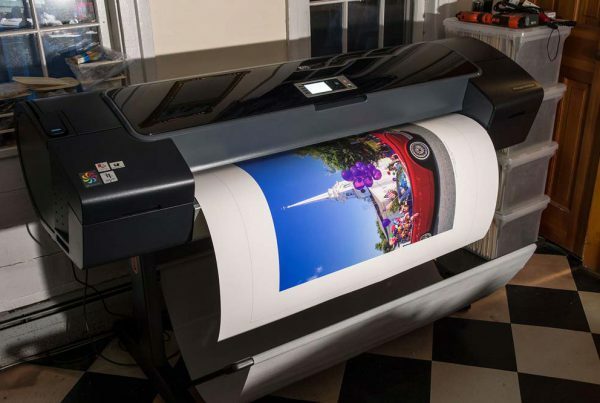 Worldwide, Aaardenburg Imaging and Archives is proud to play an important role in the curation of a community dedicated to the appreciation of image quality and image permanence in photography and digital fine art printmaking. Membership in Aardenburg Imaging is free. General and project donations allow for development, testing, and publication of all materials. 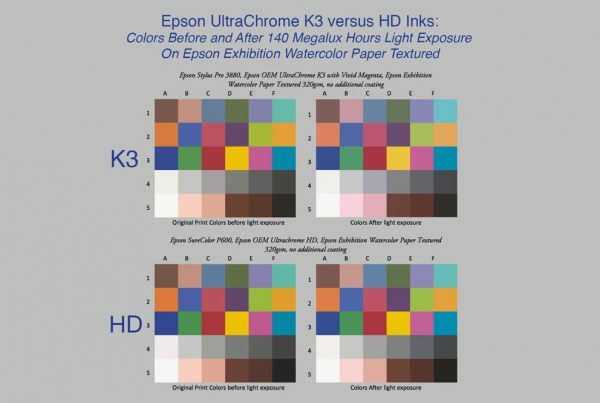 Please donate today in order to help us provide this important service to the digital fine art printmaking community. 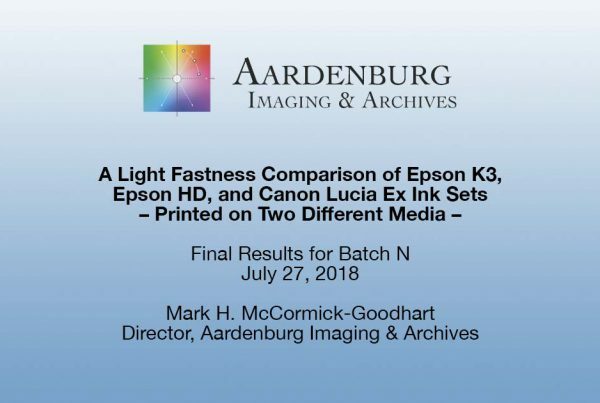 Aardenburg Imaging uses the I* Metric, invented by Aardenburg Imaging founder Mark McCormick-Goodhart. 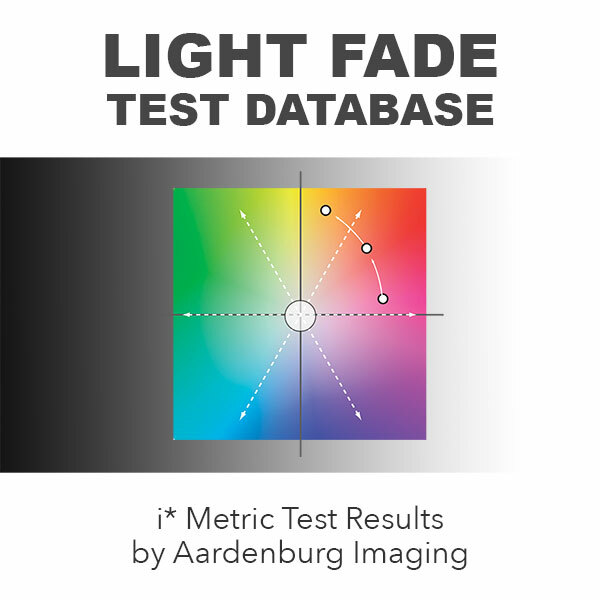 Aardenburg Imaging publishes lightfade test results in megalux hours, a direct measurement of exposure dosage. 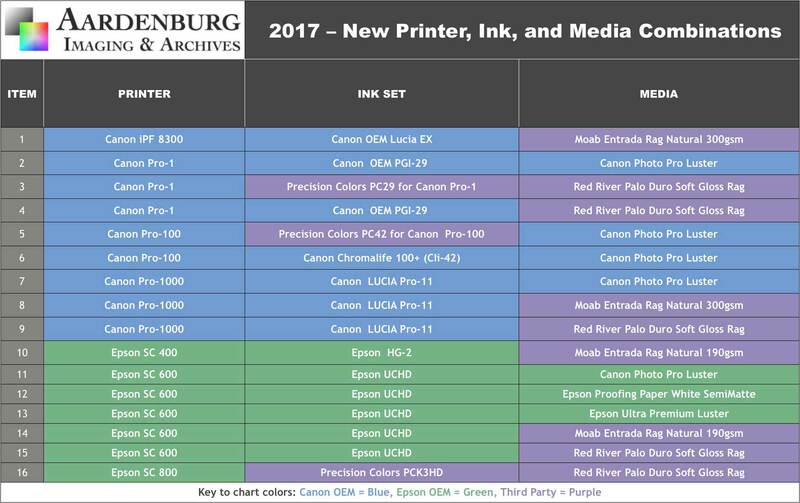 Aardenburg Imaging rates test results according to the Aardenburg Conservation Display Rating, a fine art standard.